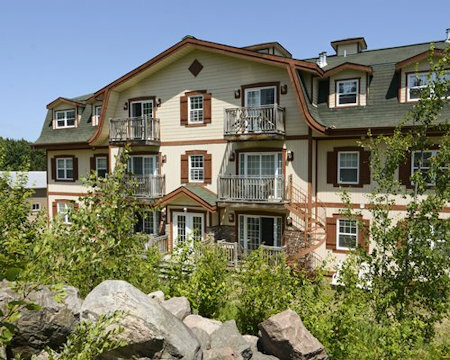 Bid Per 7 Night Stay in a Studio, 1 or 2 Bedroom at Privilege Mont-Tremblant¿Village in Mont-Tremblant Quebec, Canada! 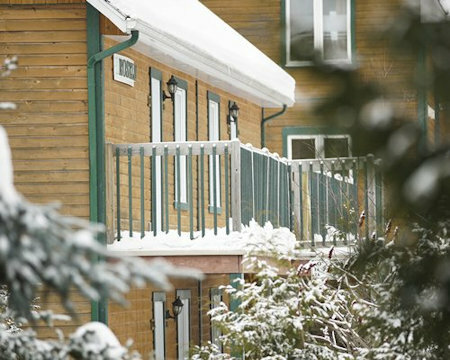 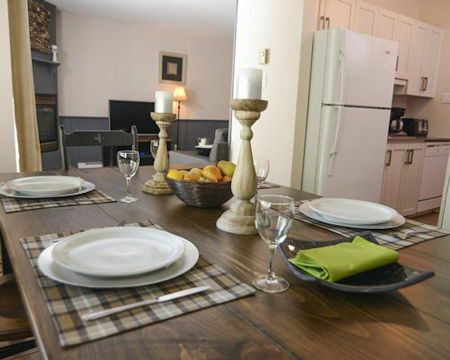 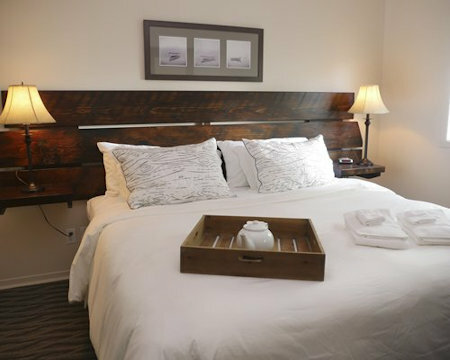 Privilege Mont-Tremblant Village in Mont-Tremblant Quebec, Canada - Bid Per 7 Night Stay in a Studio, 1 or 2 Bedroom! 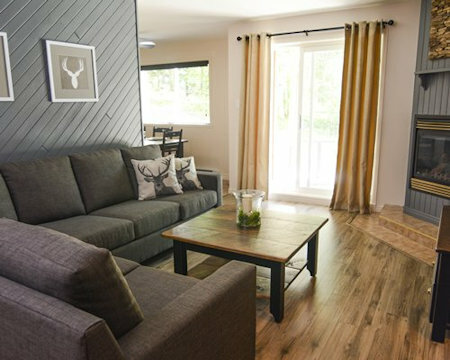 Enjoy 7 Nights in a Studio, 1 or 2 Bedroom Suite at Privilege Mont-Tremblant–Village in Mont-Tremblant Quebec, Canada! 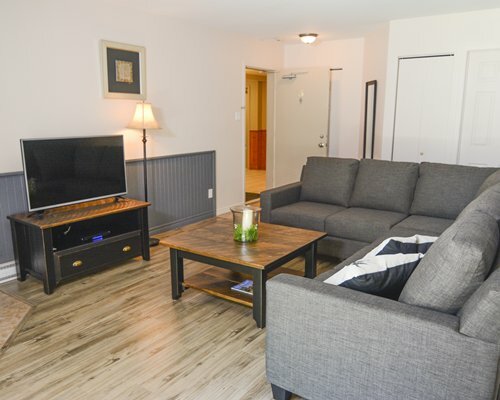 Studio Unit: (maximum occupancy 4) have 1 bath a full kitchen.